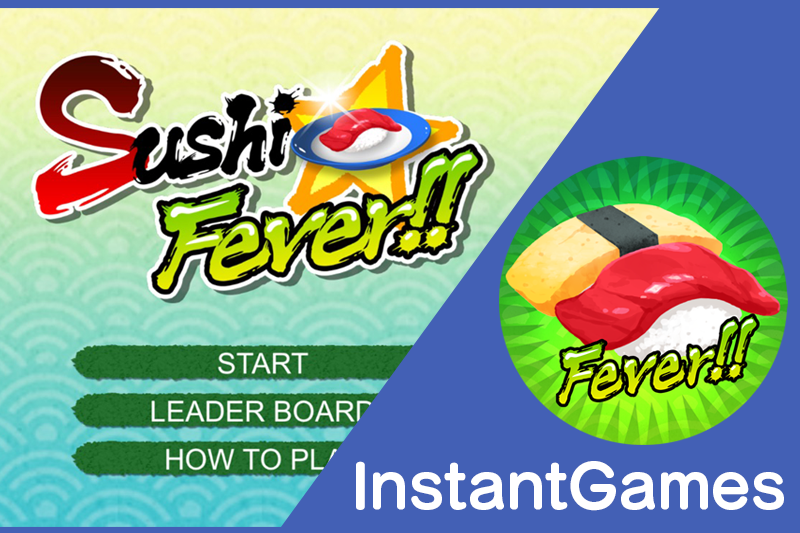 We also released the original application “Sushi Fever! !” on Facebook Instant Games. Since the score ranking factor has increased, let’s compete with friends! Let’s aim for the world’s best! So if you have a Facebook account, please try out the Messenger application by all means! copyright © 2016 maruco Inc. All Rights Reserved.